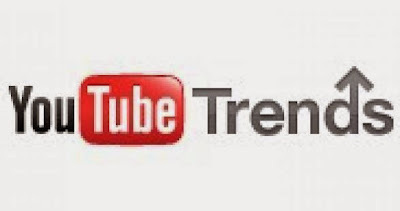 Google Trends tool now takes into account the most popular videos on YouTube. According to a post on Google+ by Google teams, Trend analysis tool Google Trends now provides a list of the most popular videos on YouTube. This list is accessible from the home page of Google Trends, by clicking on "Trends on YouTube." 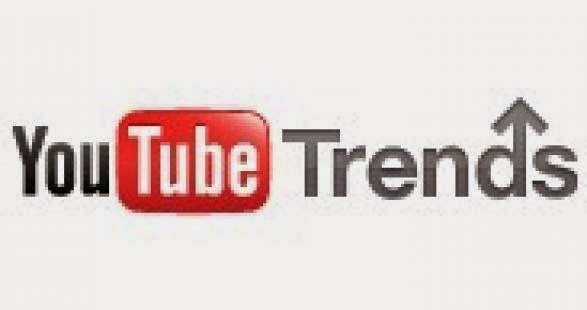 With this new feature, Google Trends displays the most viewed 200 videos last 24 hours, depending on the number of views (millions internationally for videos at the top of the ranking). For now, the service available only for the US, but Google plans to expand to other countries soon. The list of the most popular video is also available on mobile devices. Before videos, Google Trends already proposed a list of the most popular keyword and thematic research (personalities, sports, tropical cyclones ...).